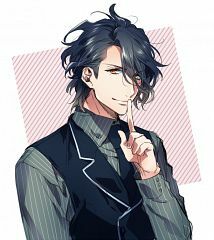 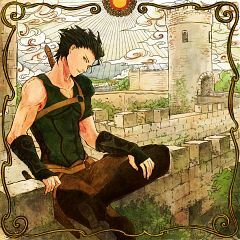 356 anime images in gallery. 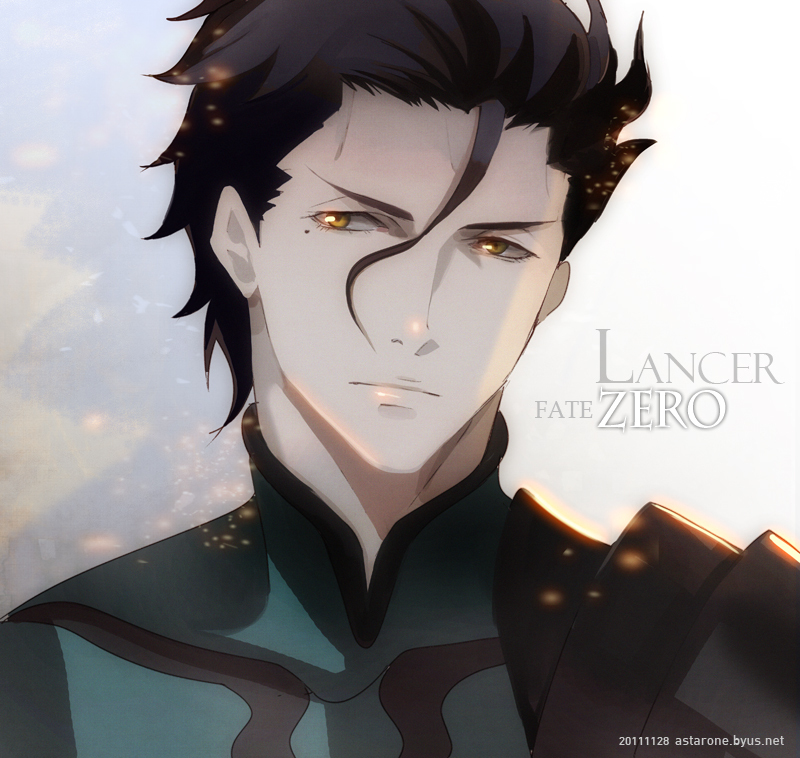 Tagged under Fate/zero, Midorikawa Hikaru, Fate/Grand Order and Lancer Class. 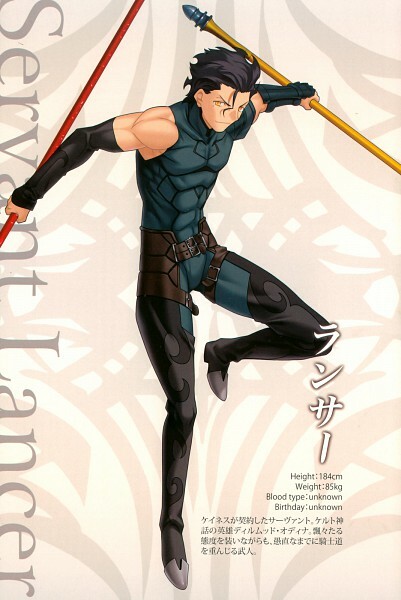 Lancer is the Servant of Kayneth Archibald El-Melloi during the fourth Holy Grail War. 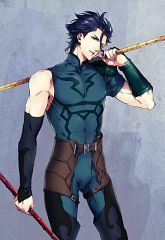 He is a chivalrous servant who wishes to do his best to serve his master and obtain victory within the war for the grail. 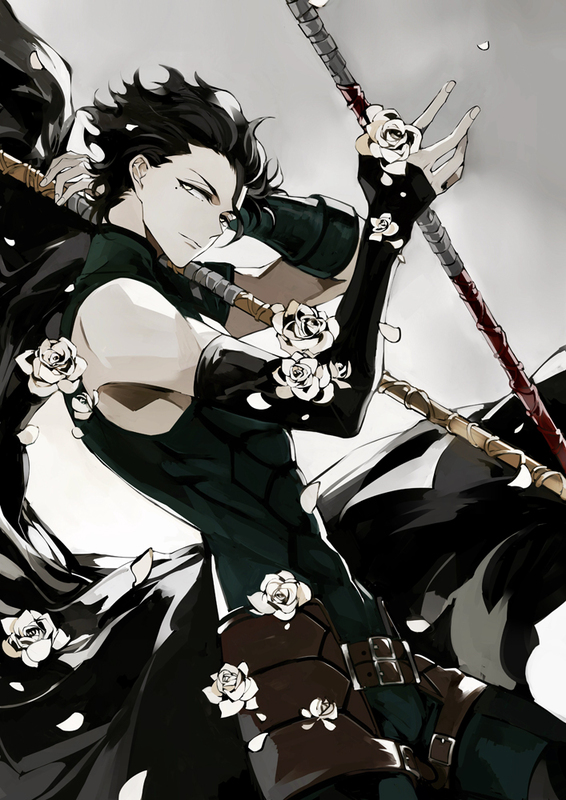 He shares a bond of mutual respect with rival Servant Saber, his greatest wish being to face her in fair combat. 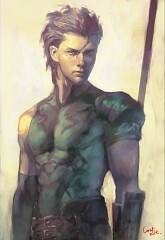 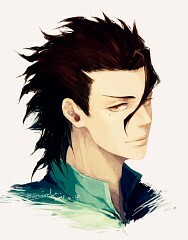 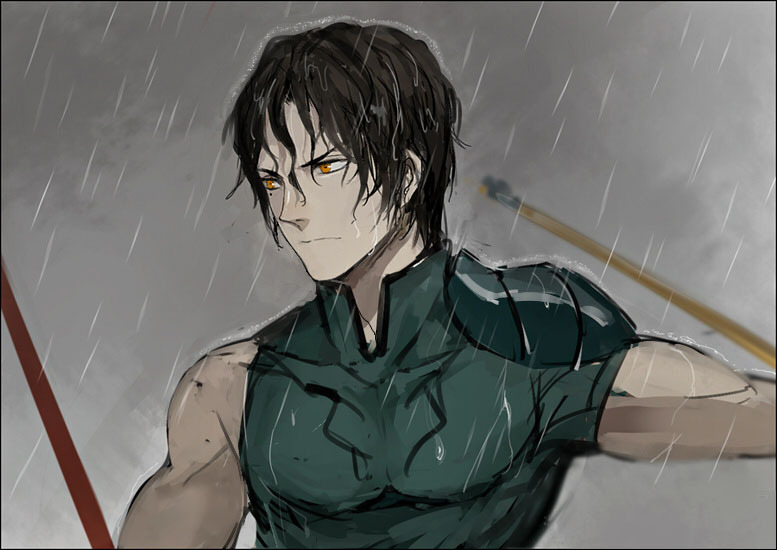 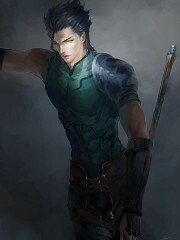 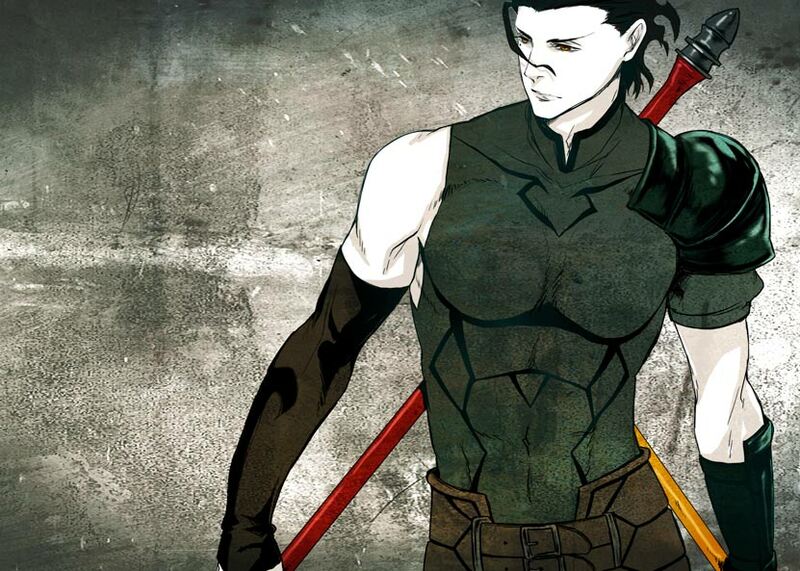 Lancer's true identity is Diarmuid Ua Duibhne, the son of Donn, foster son of Aengus, and first warrior of the knights of Fianna. 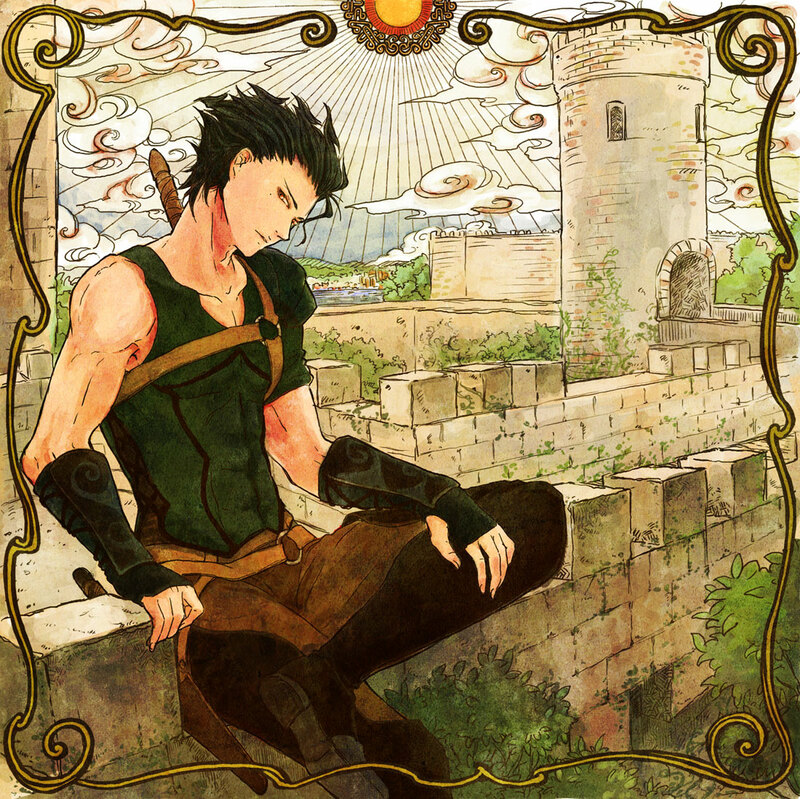 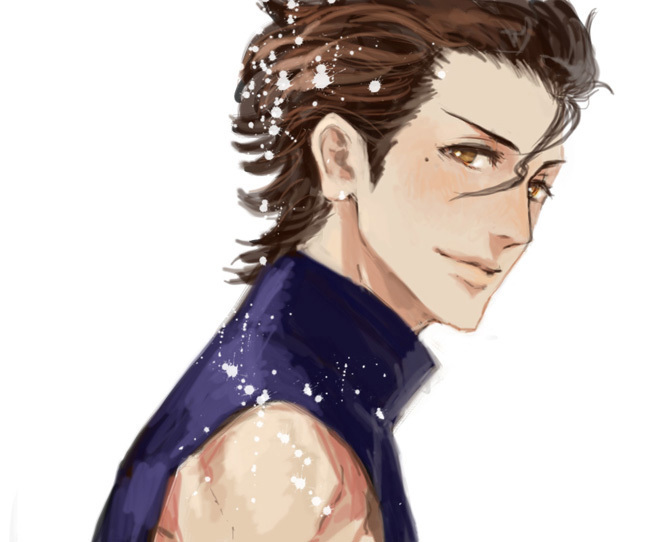 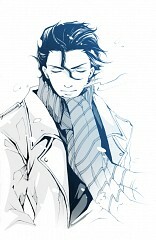 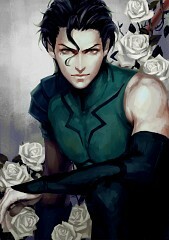 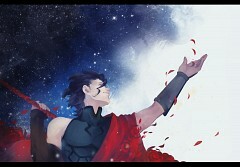 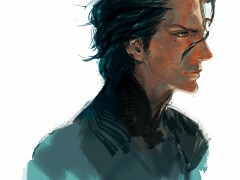 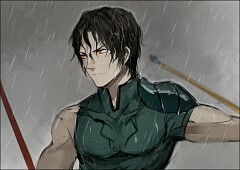 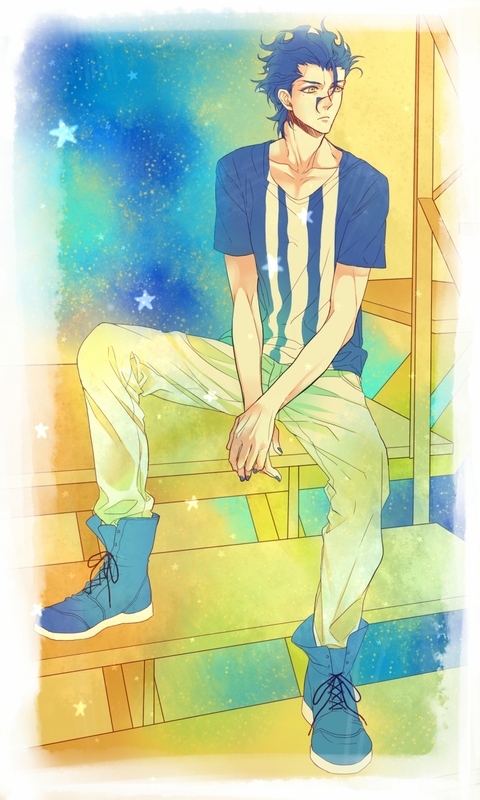 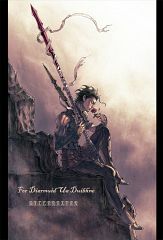 He is known as Diarmuid of the Love Spot, due to a magical love spot granted to him by a young girl. Any woman who gazes upon the spot instantly fell in love with him, which eventually lead to an encounter with Gráinne, the bride of Fionn mac Cumhaill. Gráinne, having fallen in love with Diarmuid at her wedding party, placed a geis upon him to run away with her. 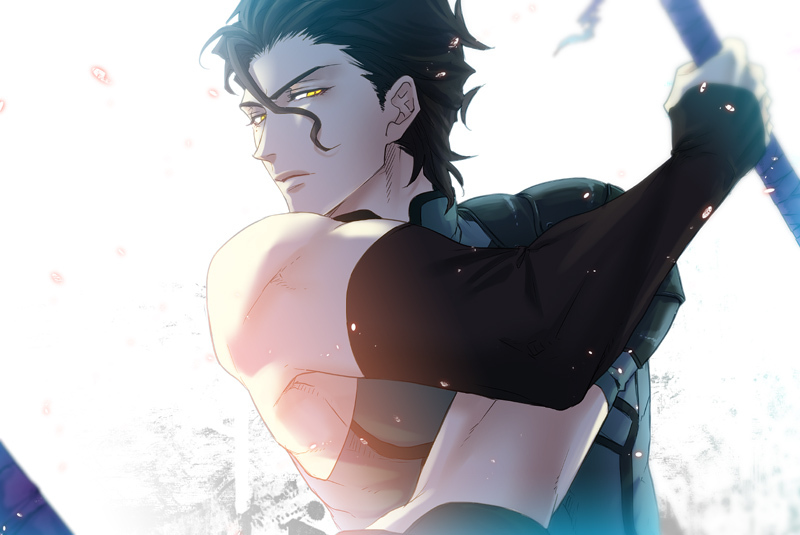 They were pursued relentlessly by Fionn, but after much blood was shed, he decided to recognize their marriage, granted Diarmuid a proper title and land, and welcomed them back as subjects. Sometime later while hunting with Fionn, Diarmuid was fatally injured by a wild boar's fangs. 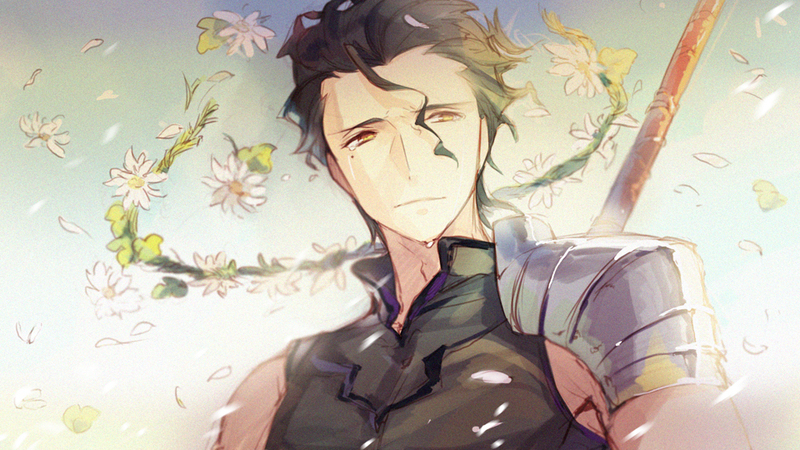 Fionn, who had the ability to transform spring water in to a powerful healing agent was with him, so he had no fear of death. 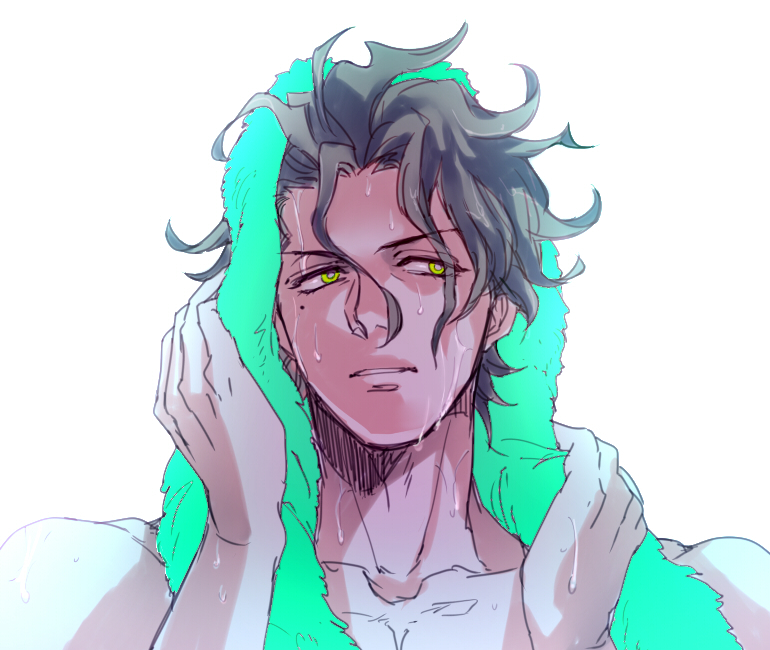 Fionn only needed to walk a few steps to the nearby spring, but with jealousy and hatred towards Diarmuid on his mind, he spilled the water twice. 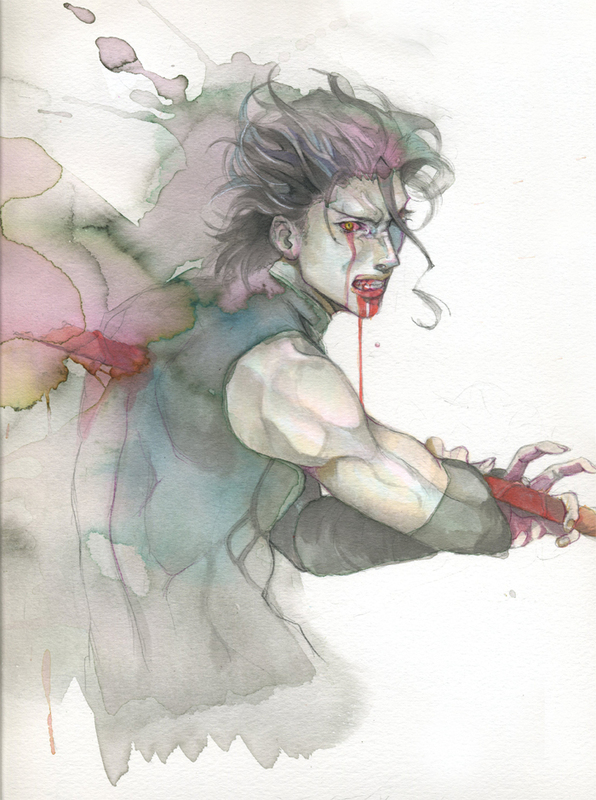 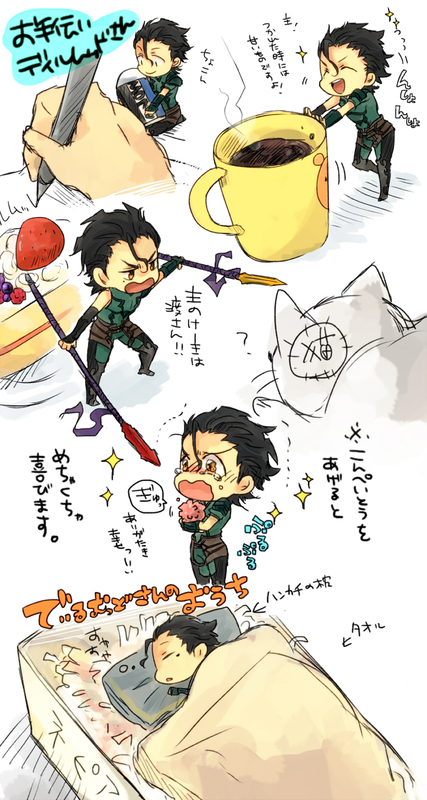 By the third time he went to scoop water, Diarmuid had already succumbed to his wound.